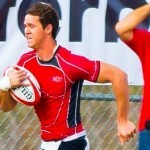 The Houston Athletic Rugby Club (HARC) would like to congratulate HARC’s Outside Center Dean Gericke for being invited to attend the USA Eagles Camp at Life University Feb 20-23, 2014. The former Arkansas State stand out and USA Select team member joined HARC for the 2013-2014 competitive season and has led HARC to a 6-1-0 record so far. 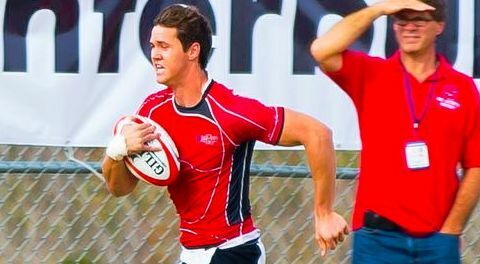 HARC wishes Dean all the luck with his goal of making the USA National Team for the upcoming Rugby World Cup Qualifying Matches versus Uruguay in March.